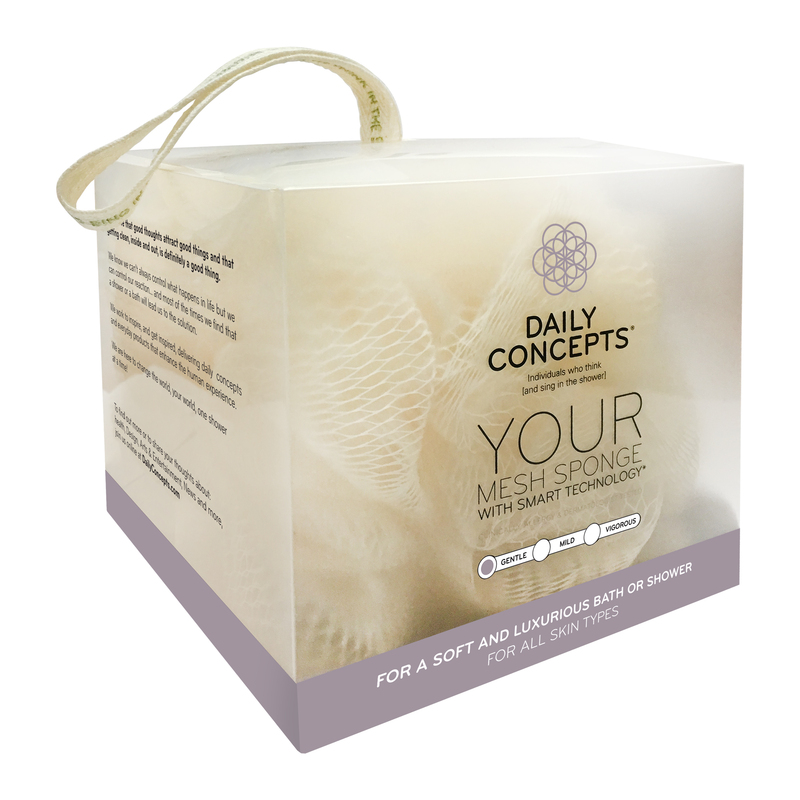 Daily Concepts Daily Mesh Sponge is a mesh sponge that is ideal for gentle exfoliation and exceptional lather. Infused with vanilla, it is anti-microbial treated to inhibit the growth of mould and other unhealthy microorganisms, and the smart label technology indicates when it’s time to replace the sponge. It is clinically, allergy and dermatologist tested. Not tested on animals. I received this Daily Concepts' Your Mesh Sponge through the Rewards Room and so happy that I selected it. I have always loved using a mesh sponge when showering and this one is excellent. It comes in a clearish plastic case. A lovely generous size bath/shower sponge, with a beautiful scent of Vanilla. The sponge has a Antimicrobial treatment to help prevent stain, odor, and decay of the sponge material. A quick wet down of the sponge, top with a slight amount of shower wash and give the body a nice and gentle wash down resulting in great cleansing, exfoliation and lovely lather. Give the sponge a good rinse out when done and hang to dry. The sponge label is a smart label, when the writing on it fades, it's time to replace with a new one.  Available through our websites below and many salons and spa’s around Australia and now in NZ.